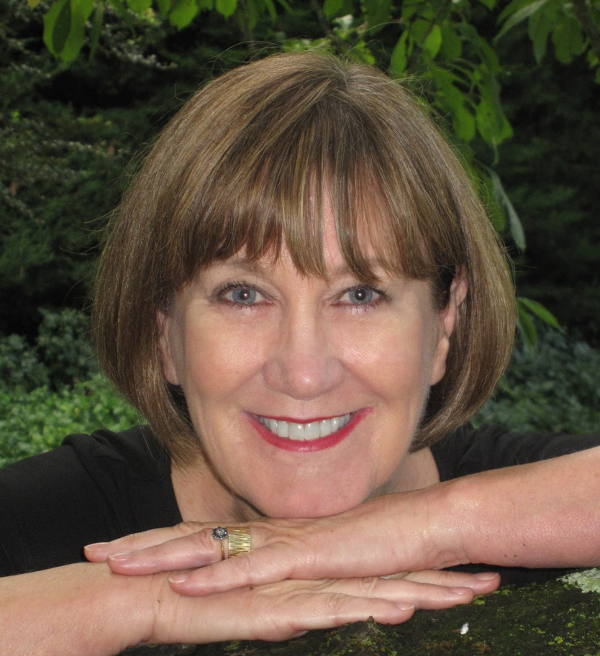 Sandra Arnold is an award-winning writer who lives in New Zealand. Her flash fiction and short stories appear or are forthcoming in numerous journals including Flash: The International Short-Short Story Magazine, New Flash Fiction Review and Connotation Press, and in the anthologies Sleep is a Beautiful Colour (National Flash Fiction Day, UK, 2017), Fresh Ink (Cloud Ink Press, NZ, 2017) and Bonsai: The Big Book of Small Stories (Canterbury University Press, NZ, 2018). Four of her previously published stories have been selected for display at the Creative Process. Visit her online here.